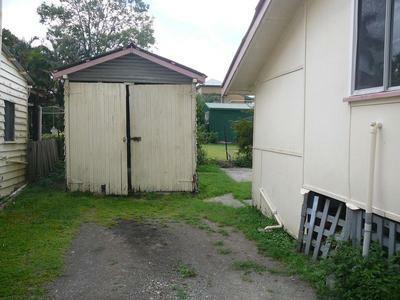 Don't be fooled by the exterior of this property as the size will surprise you once you step through the front door. 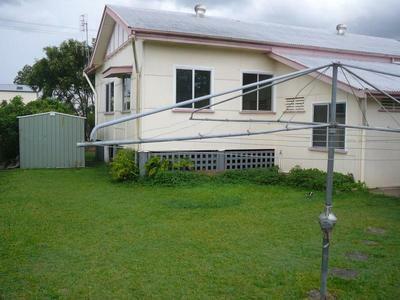 Boasting 3 good bedrooms plus front sunroom and a generous combined lounge and dining area. The kitchen has been updated and is very neat and tidy with U shaped design plus breakfast bar. This property offers you a large updated bathroom with toilet, bathtub, separate shower and room for the laundry. 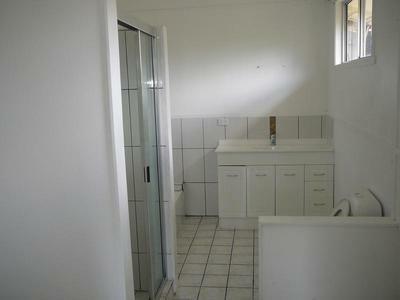 There is also a second toilet with vanity basin and great space for a walk-in linen cupboard. Boasting high ceilings, timber walls and hardwood timber floors hiding under the existing floor coverings giving you the option to make improvements over time. I think you will see this is a great little home which appears to be in pretty good shape for its' age, price and location. 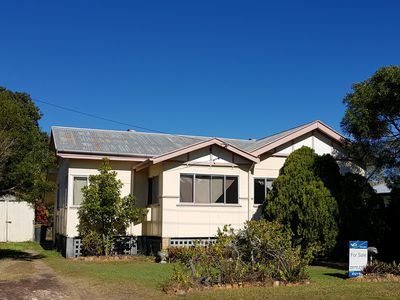 With a little bit of help on the outside it could be a great cottage style home with new picket fence across the front giving nice street appeal. 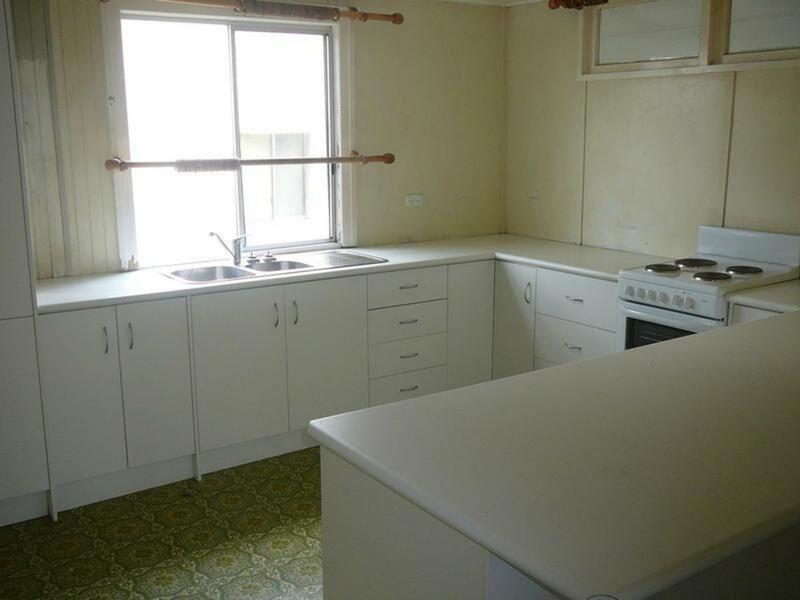 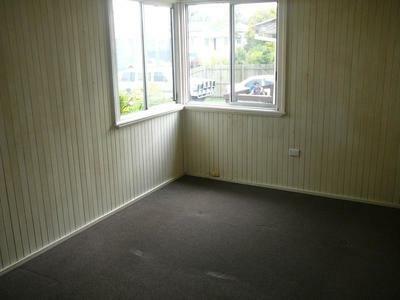 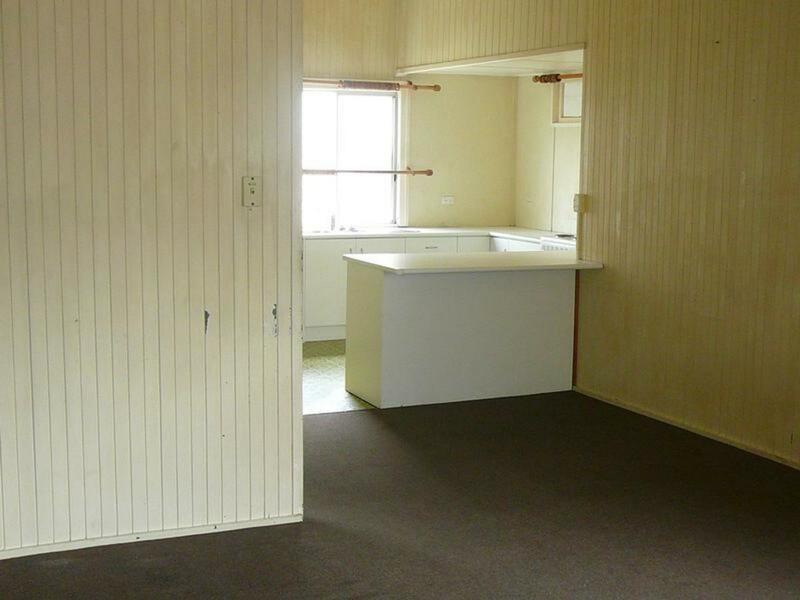 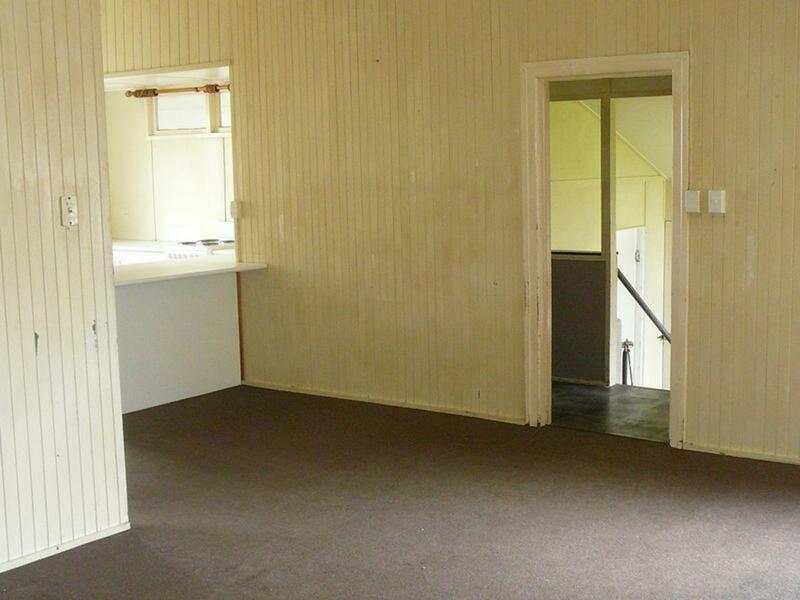 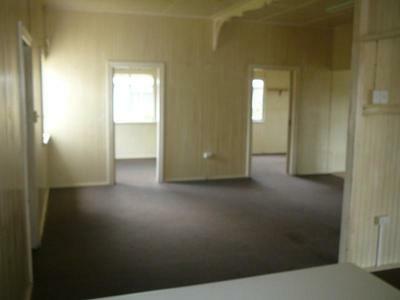 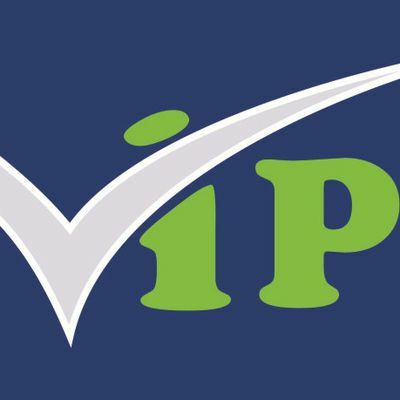 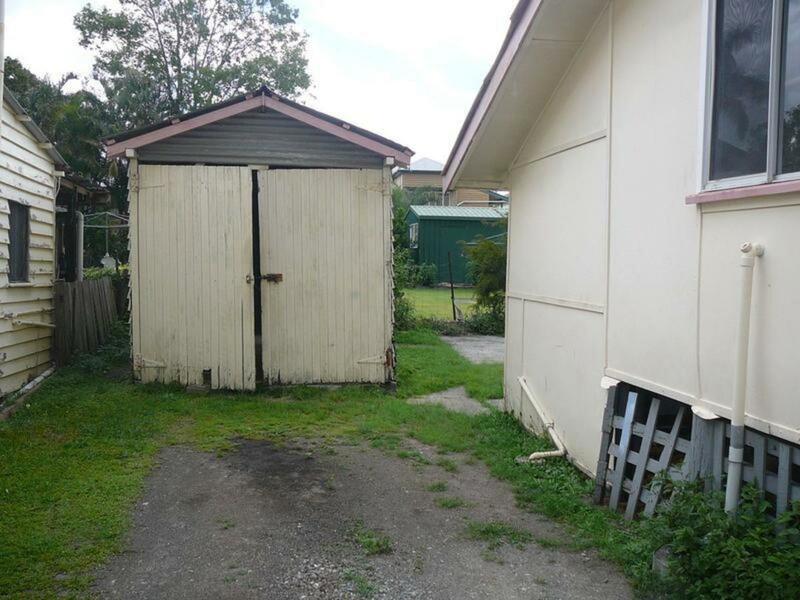 Currently a great rental property with good tenant in place paying $235/wk with potential for a greater return. 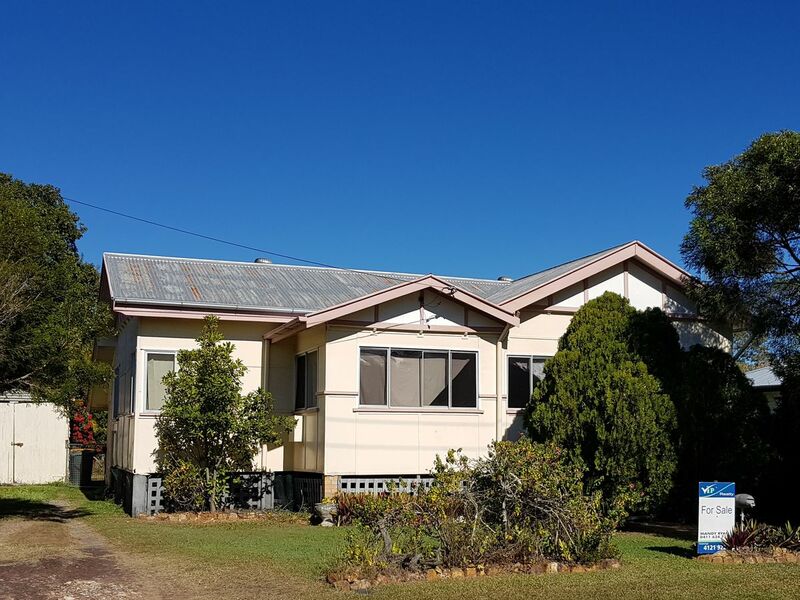 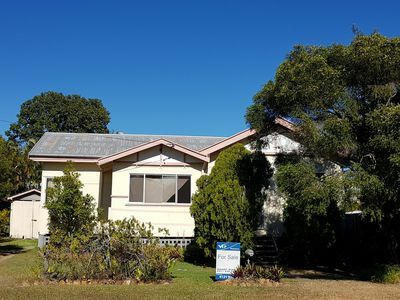 Sitting close to town and easy distance to all amenities, including hospital making for either a great home for yourself or a great investment to start your property portfolio.